Indulging your hobby while the world has your head is one of the best ways to forget about any worries. However, while you sit there with your pencil and paper, there is often a question of what to draw? 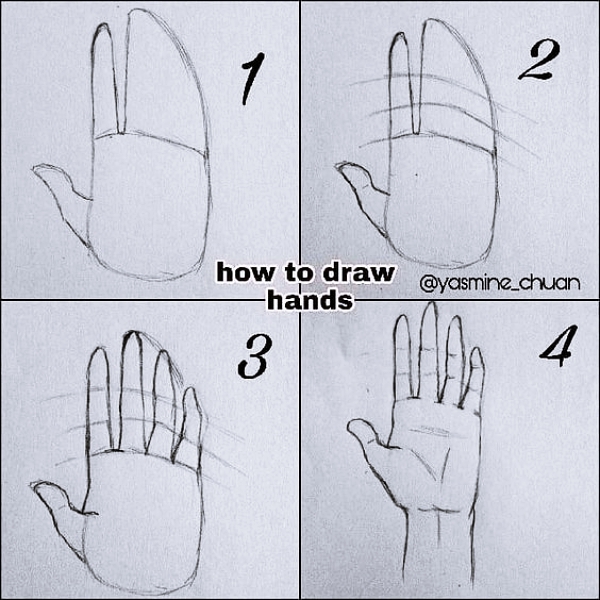 When you get the answer to that question, a new question arises of “how to draw it?” and you are confused. 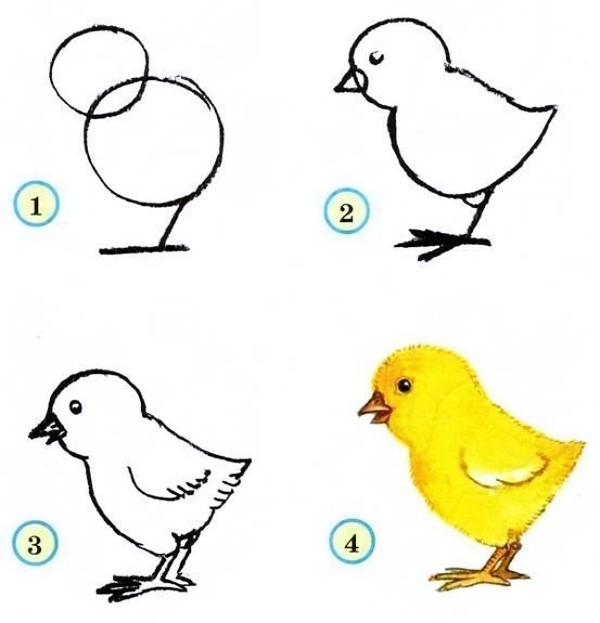 While there are tons of things out there that you can draw, it is not that simple always. 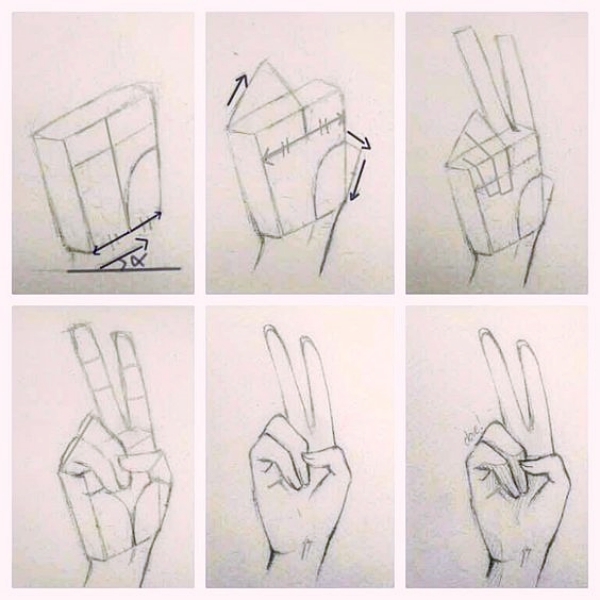 However, by getting inspired by these Drawing Tutorial for Occasional Artists we are sure that you can cast out many of them easily. 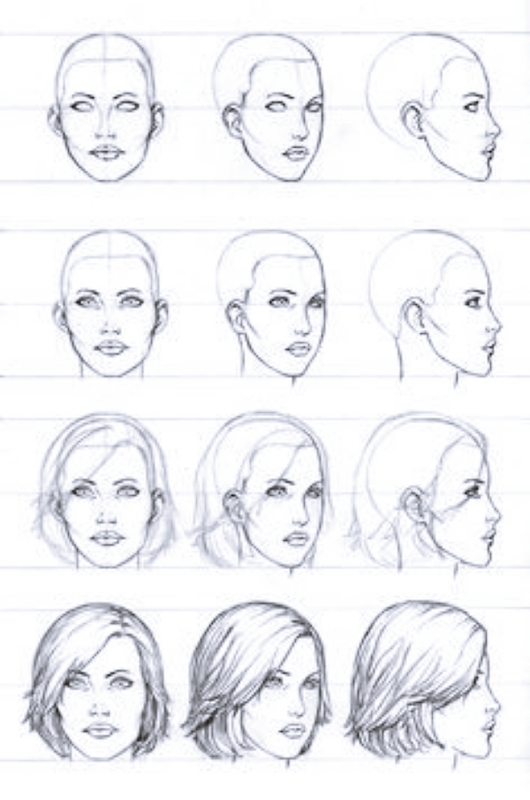 Moreover, you will not have to think what and how to draw it, as they are detailed tutorials. 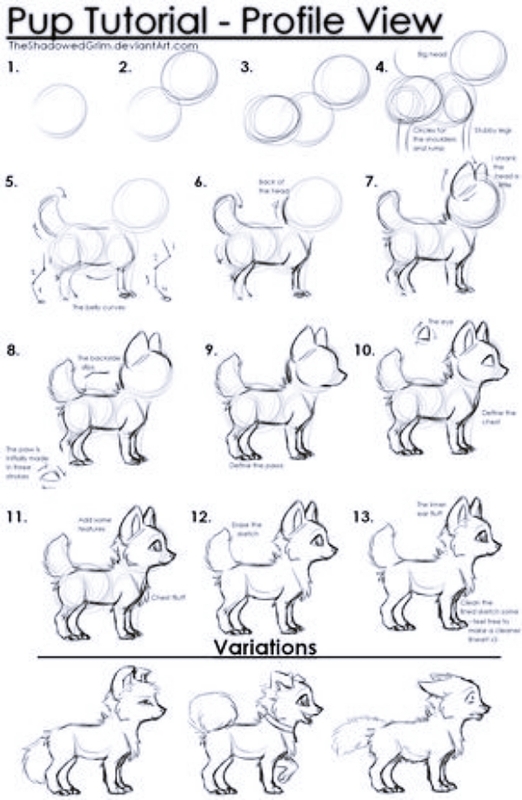 And a bonus with the drawing tutorials we have some painting tutorials as well. 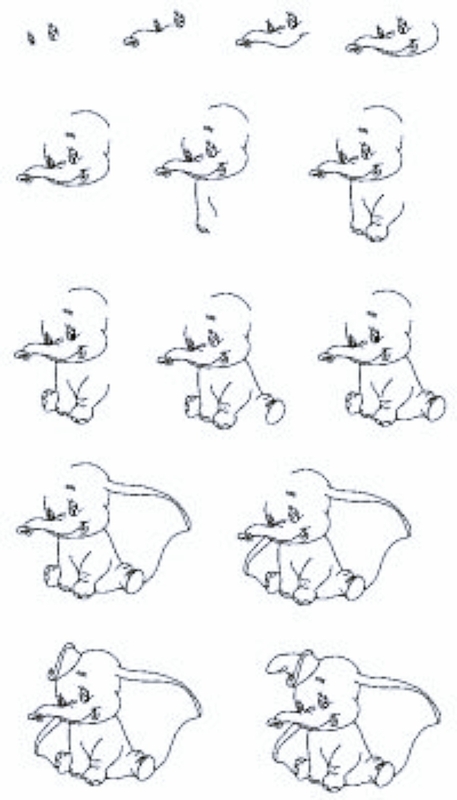 Start by drawing an oval and then join the tusk to it. Then draw the legs and the teeth. 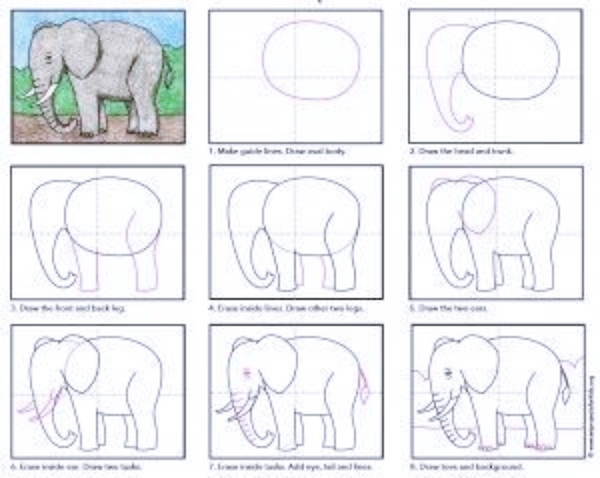 Add in the details and you have your elephant-drawing ready. You can also start painting with this type of pictures with amazing textures. 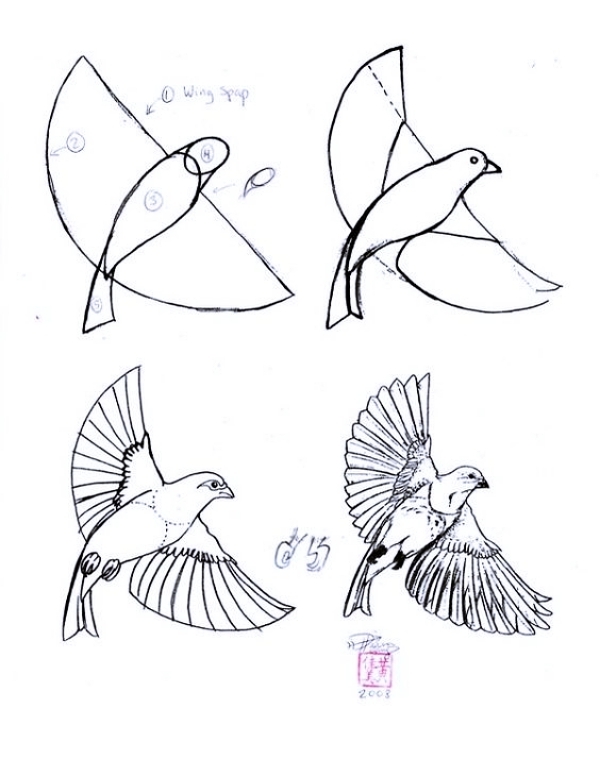 Initially, draw outline of the body of the figure. Then add the tail and you have a dog ready. 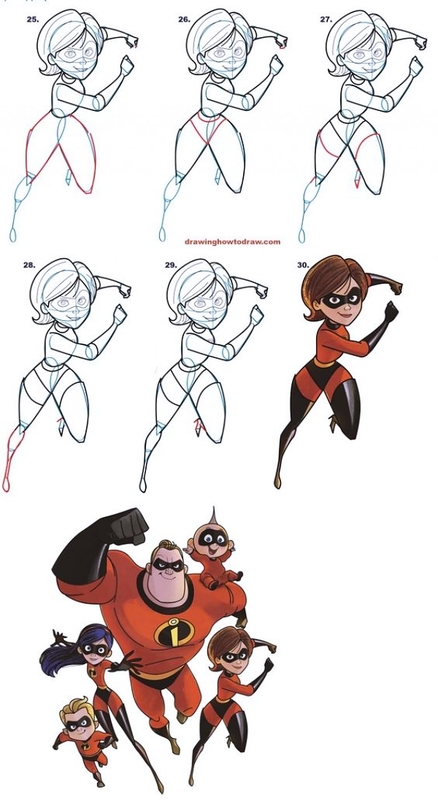 Draw the oval shape of the body first. 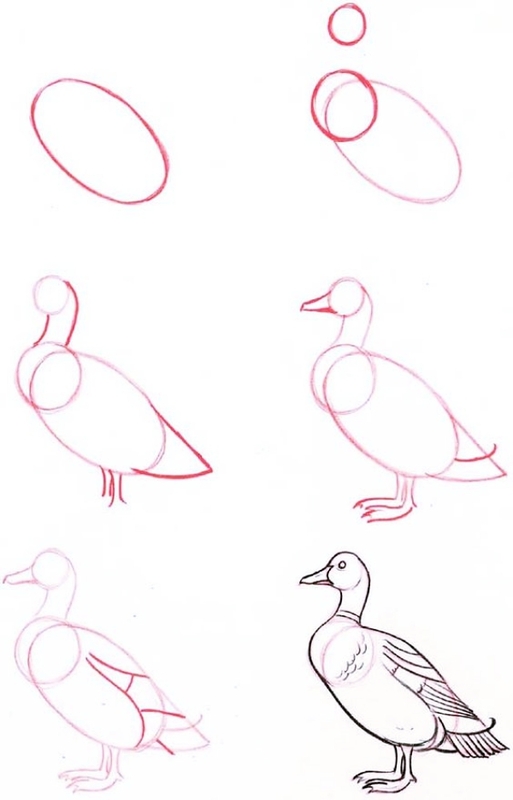 Then, draw the shape of the head and the beak. 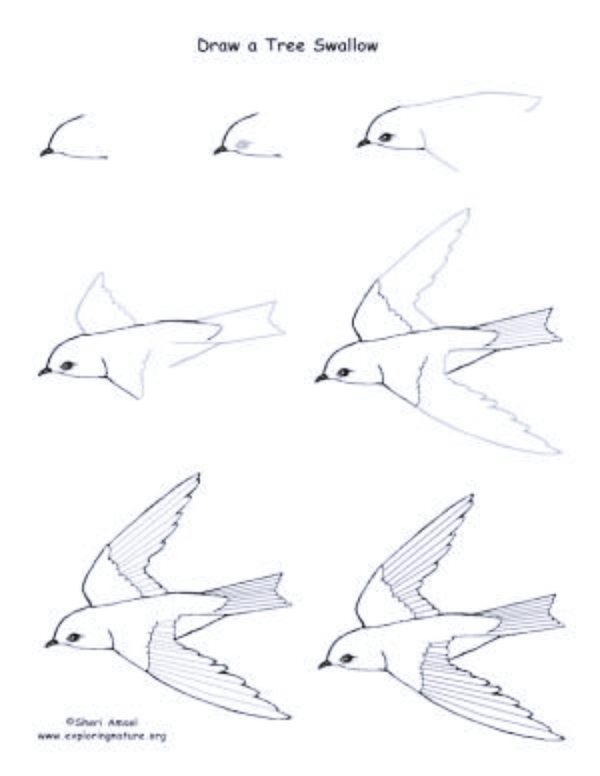 Further, you have to draw the wings and tail. 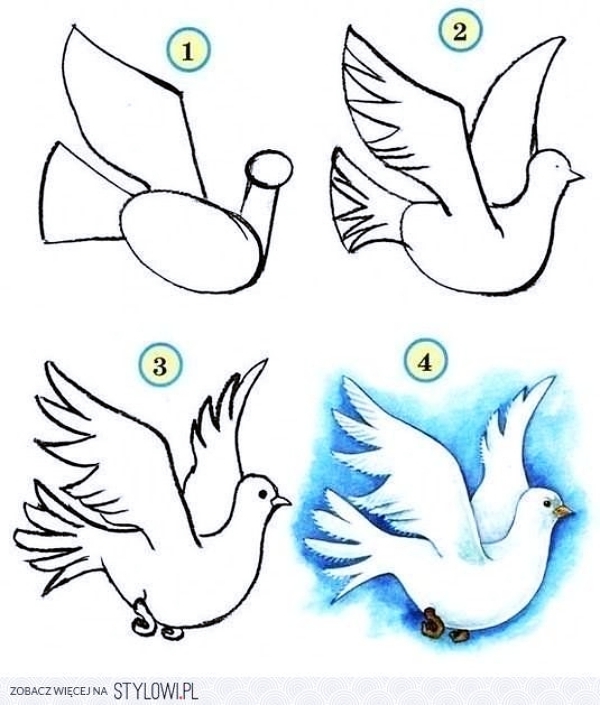 Add in the little details and you have a bird drawing. 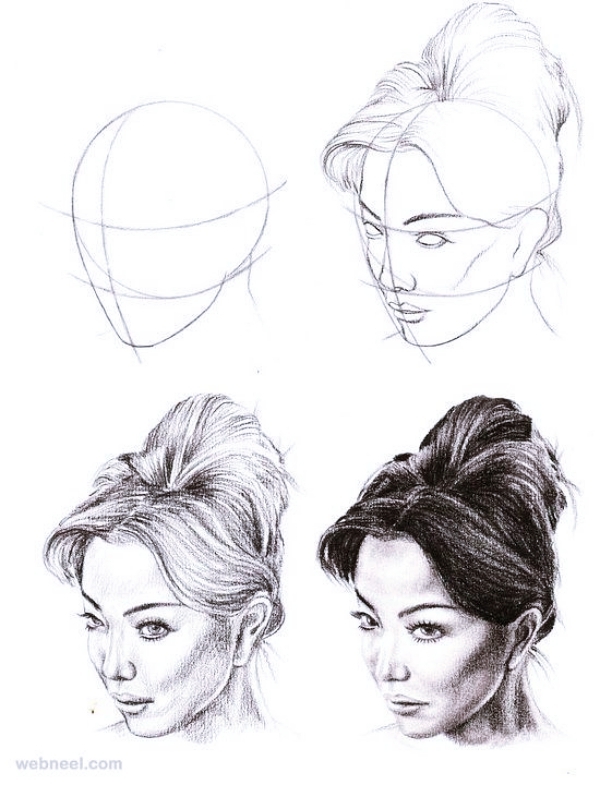 You can sketch this and many more by our tips and tutorials. 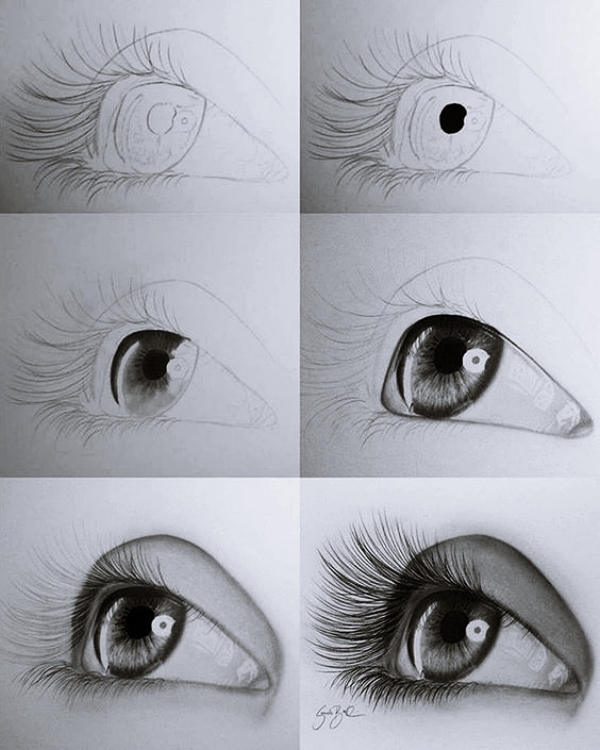 For this, you need to draw the outer border of the eyes. 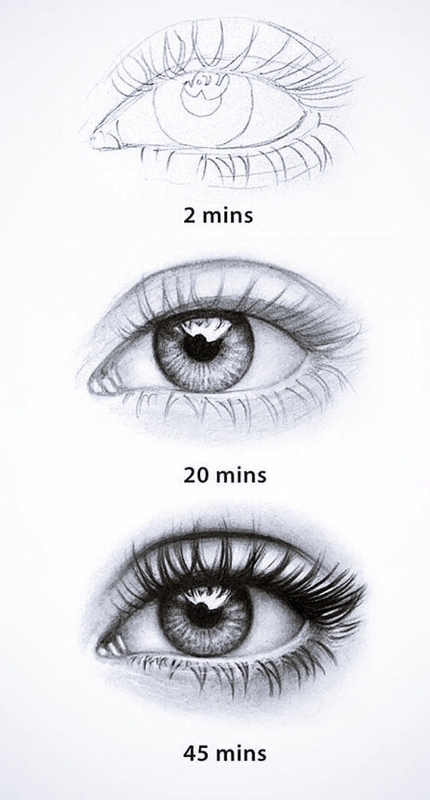 Then draw the eyelashes and the liner. Give the final additions and the eye is complete. Check out some amazing 3d art designs with this to please your eyes! 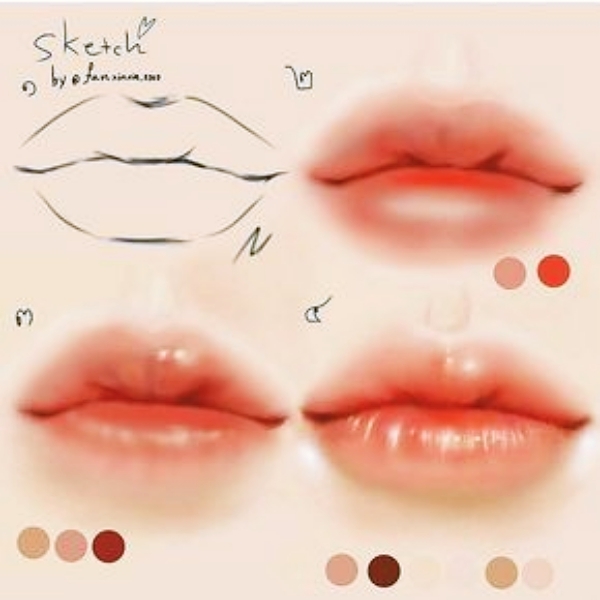 Drawing lips is very easy. 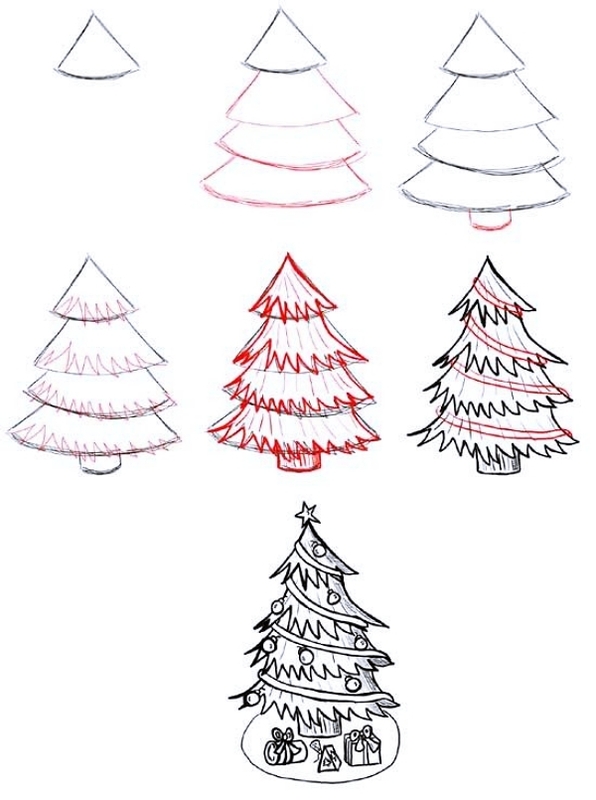 Start with drawing a curvy line. Draw a curve joining both the ends of the lower part of the curvy line. Then make the cupids bow and join the upper part of the curvy line. 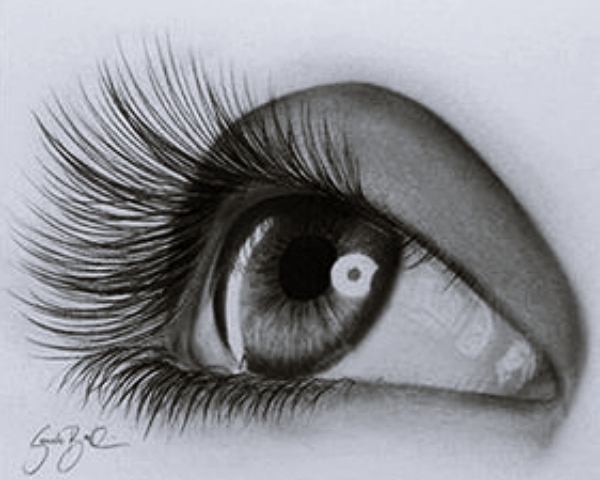 These can be done with colour pencils as well and they look amazing. 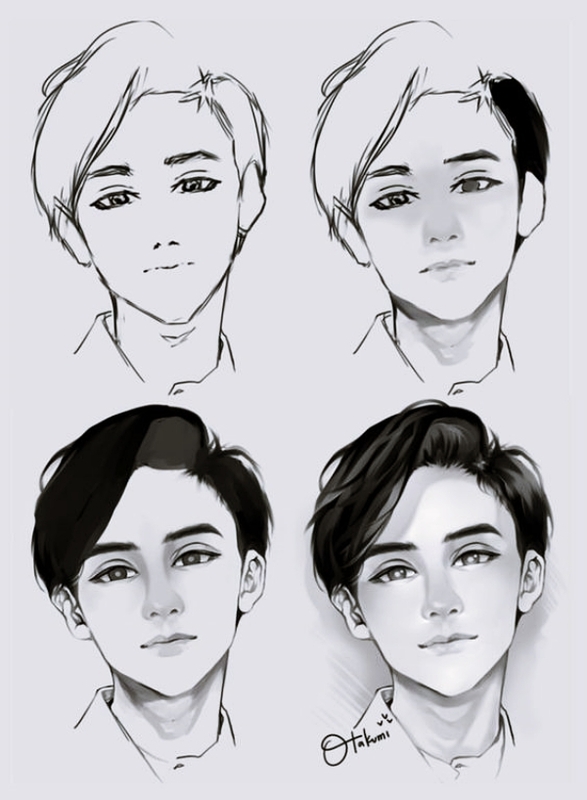 Start by drawing the outlines of the face. 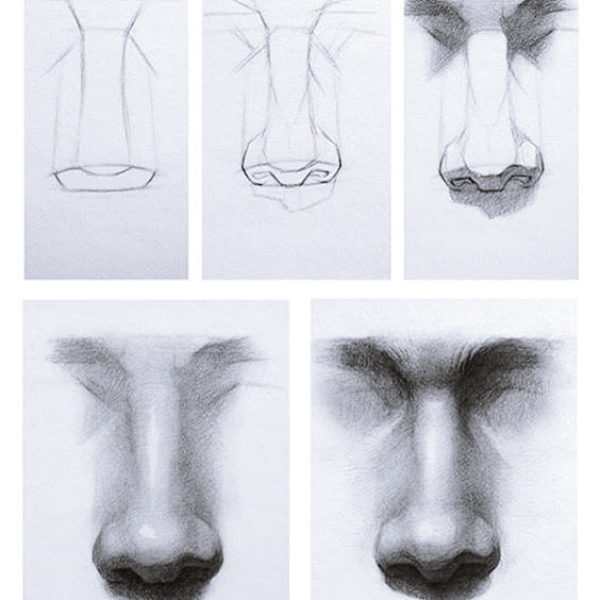 Then draw the eyes, Nose and lips. Draw the hair and ears. Fill in the details and you have the boy’s face. You can try out some wood art designs with this motivation as well. 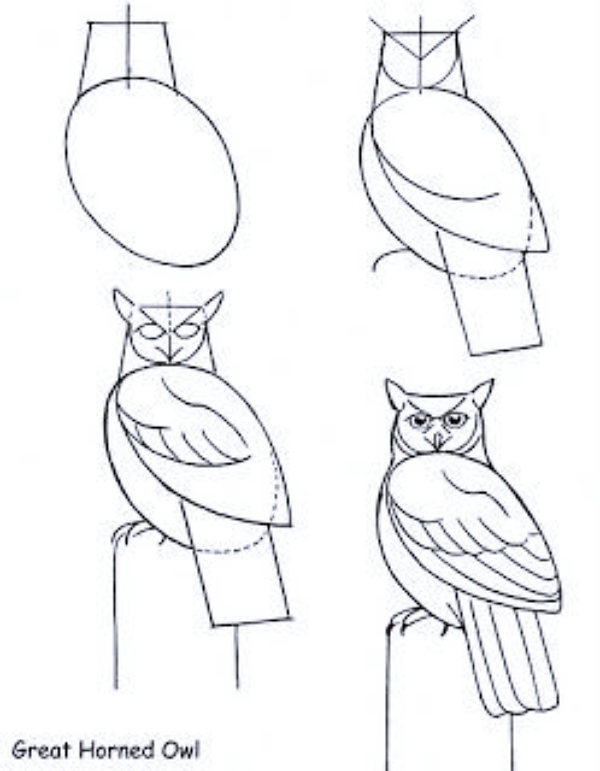 Draw the outline of the head like shown in the figure. 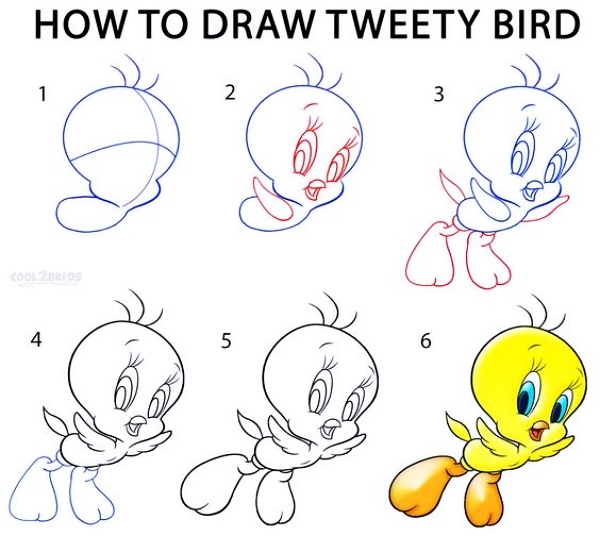 Then draw the eyes of the tweety bird and its mouth. Finally draw the hands and the legs and you are done with the drawing. You can check out some animated cartoon posts with quotes to set the mood. 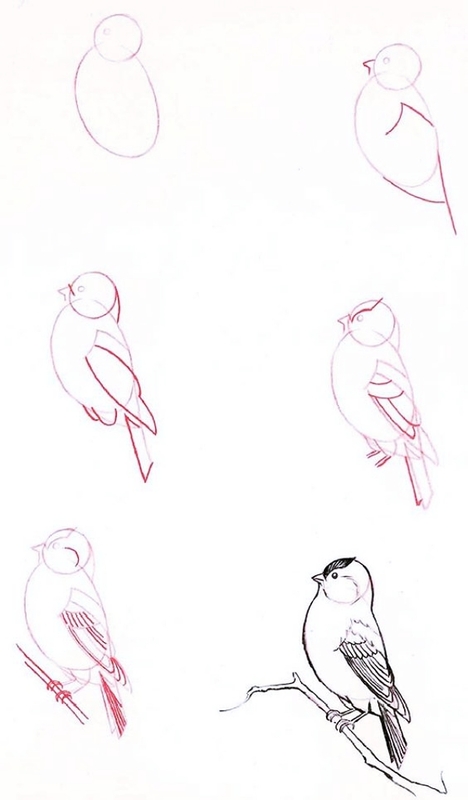 Draw the basic outline of the sketch. 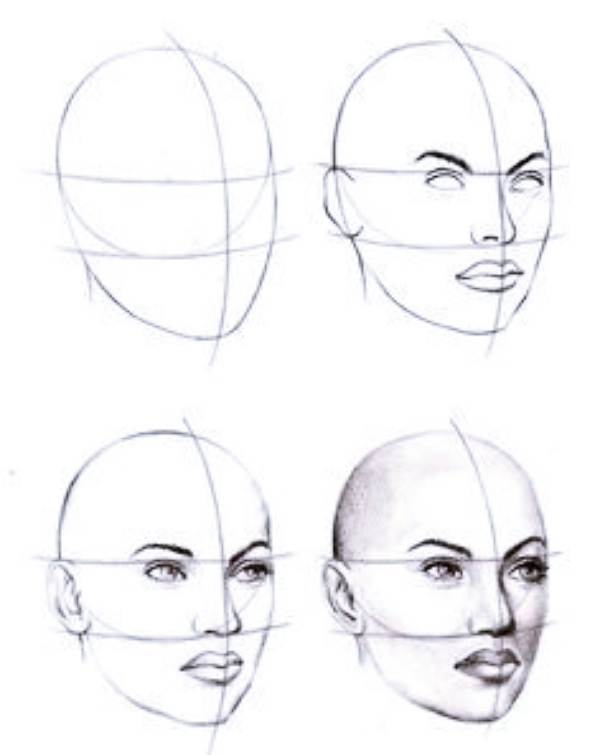 Then you need the draw the head with the details of the face. Further, draw the outfit of the character. 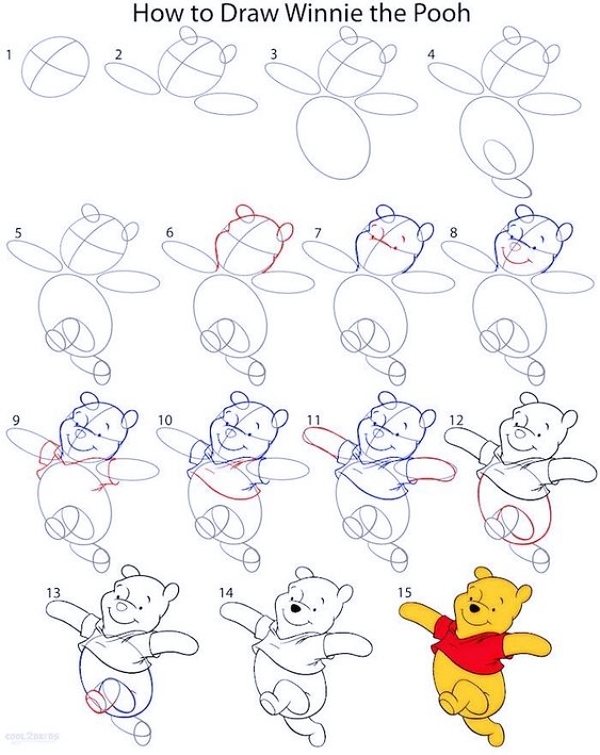 Next, you have to draw the legs and you Winnie the pooh is ready. After the hands, you need to draw the dress. This will show the body structure. 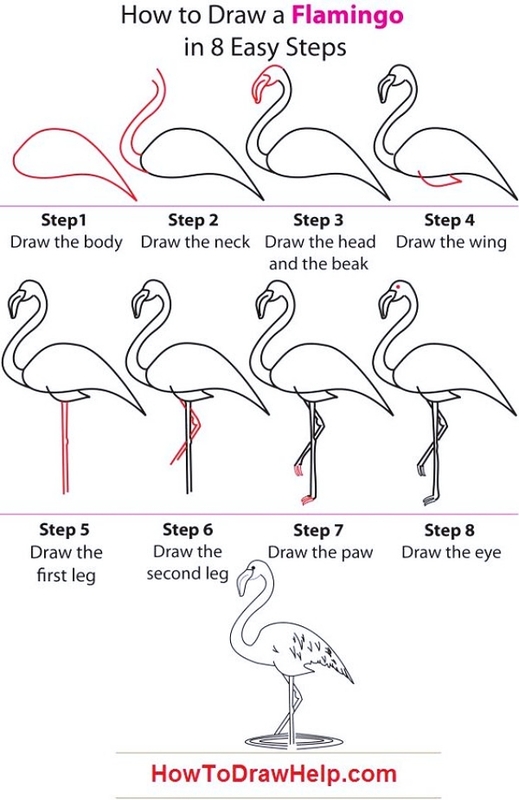 Then draw the legs and the wings. 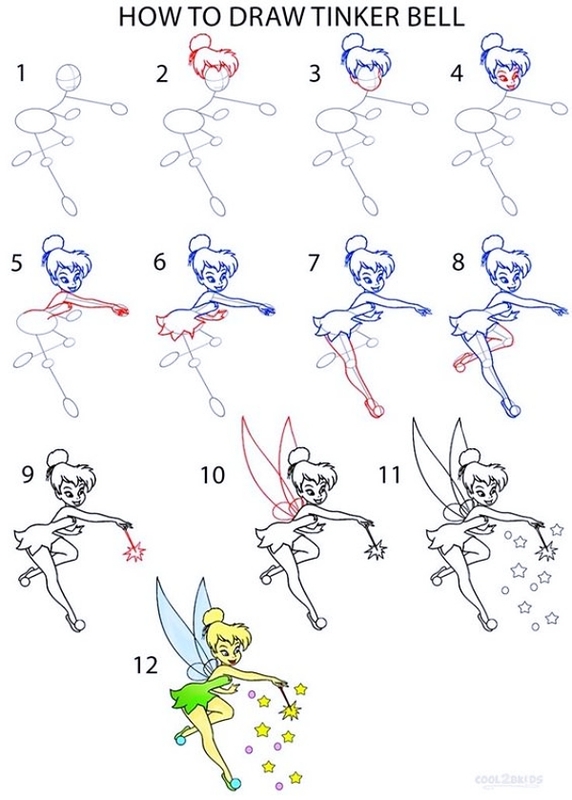 To add more effects, draw a wand and some starts near it. Then you have to draw the face. Next, you have to draw the body. 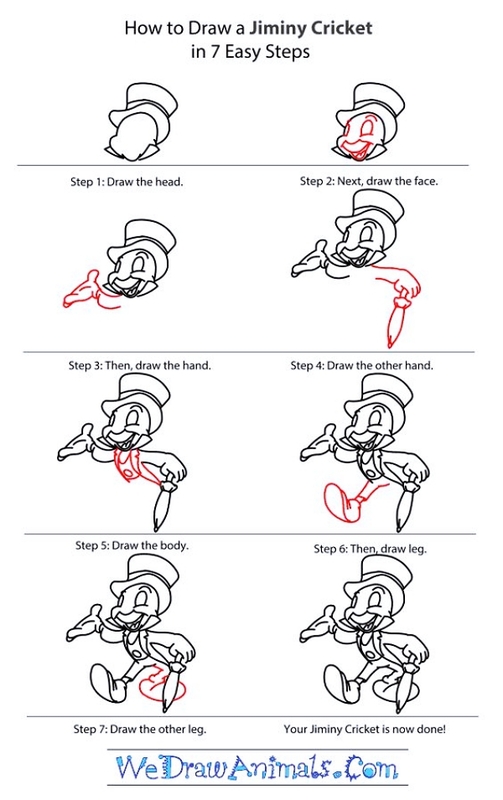 Then draw the hands after which you have to draw the tail. 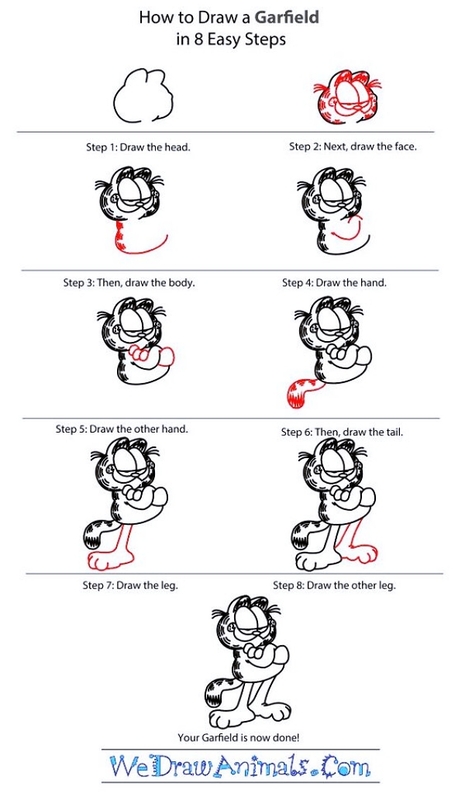 Further, draw the legs and your Garfield is ready. You can then colour it with oil pastels for a more lively effect. Draw two curve lines touching each other. Then draw some mountains one behind the other to give a distant look. Plant in some trees on the curved lines. 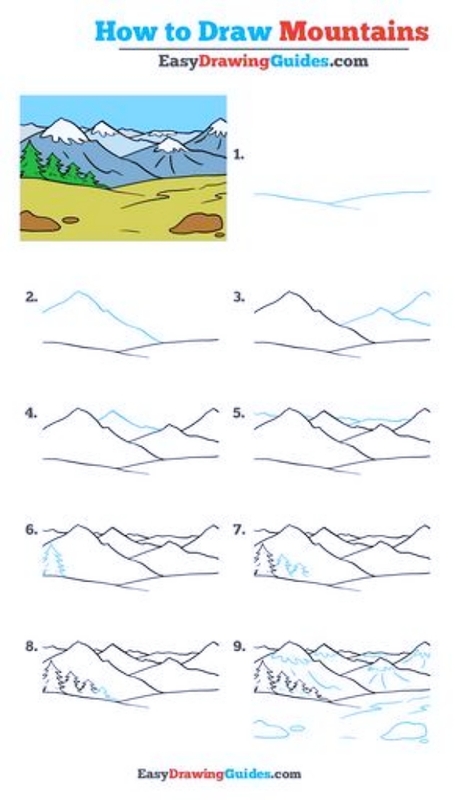 Draw snow on the top of the mountains and you are done. First, draw a line that will act as a horizon. Then draw some mountains at both sides above this line. 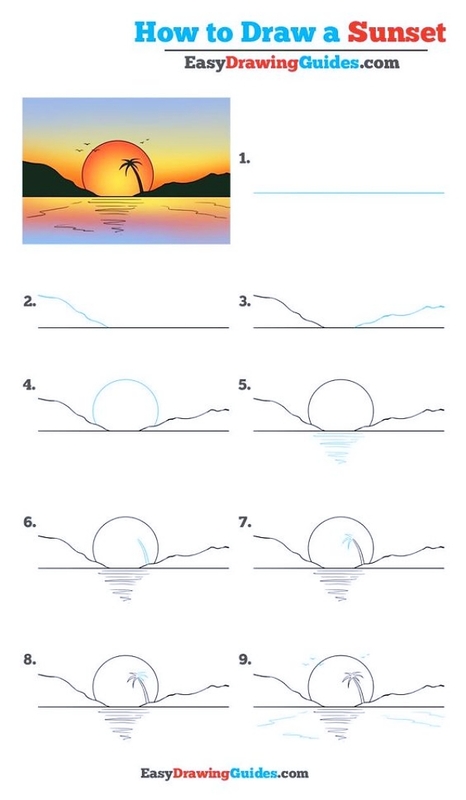 Draw the sun 1/4th submerged in the water. Finally add some lines in the water to make it look realistic. 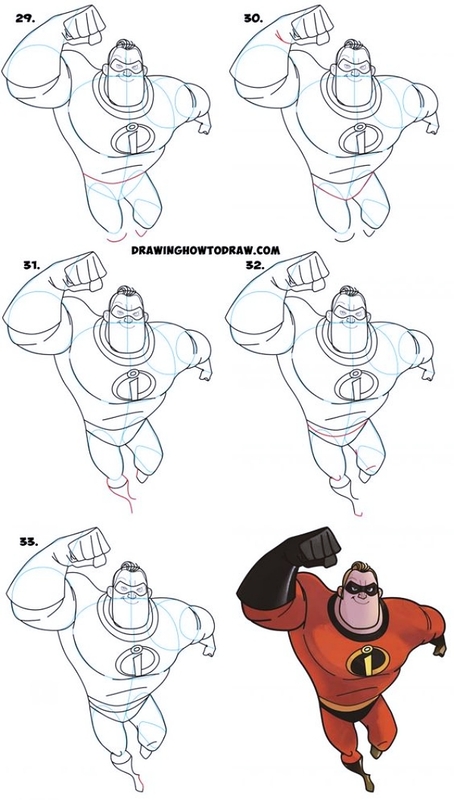 Aren’t these Drawing Tutorial for Occasional Artists just amazing? We are sure that they have inspired you to go and put them on the paper. Forget about everything else while you dive into your love for drawing for you seldom do it. 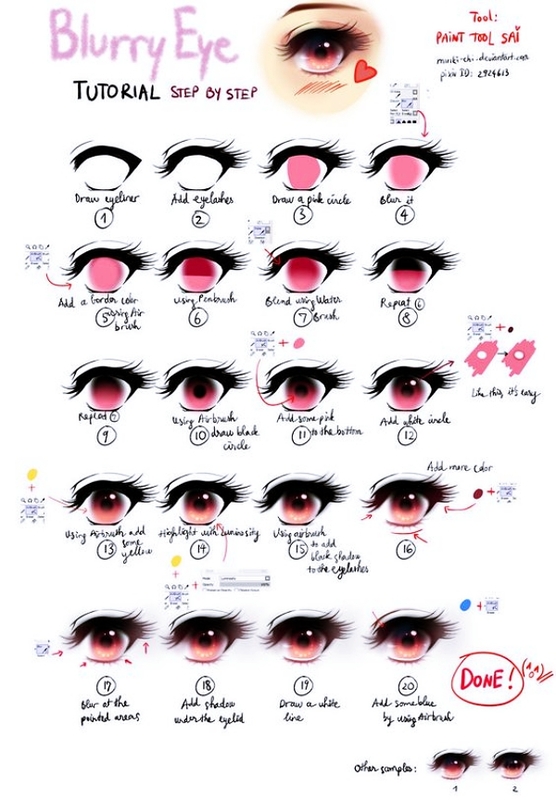 Well, these are just a few, we have some more of these tutorials up for you.